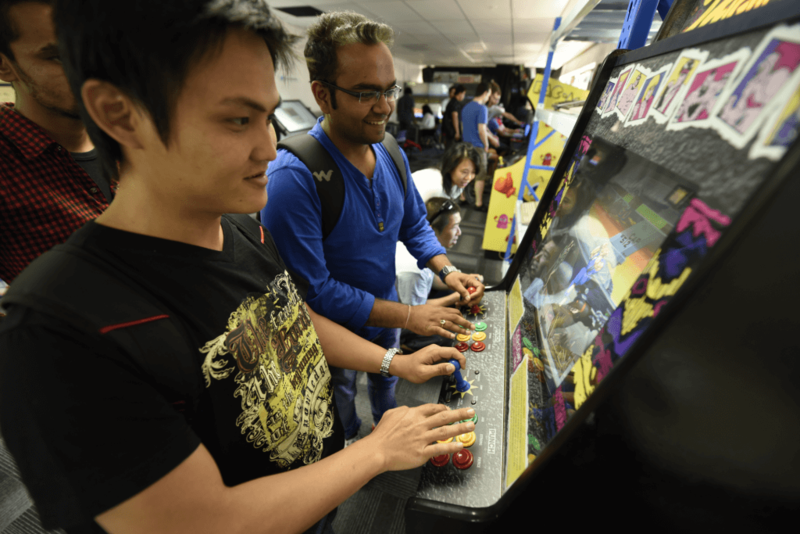 Techvana hosted its first themed gaming event where gamers were able not only to dress up as their favourite Street Fighter Character but also the enjoy for the first time or reminiscent on the older titles of the series. 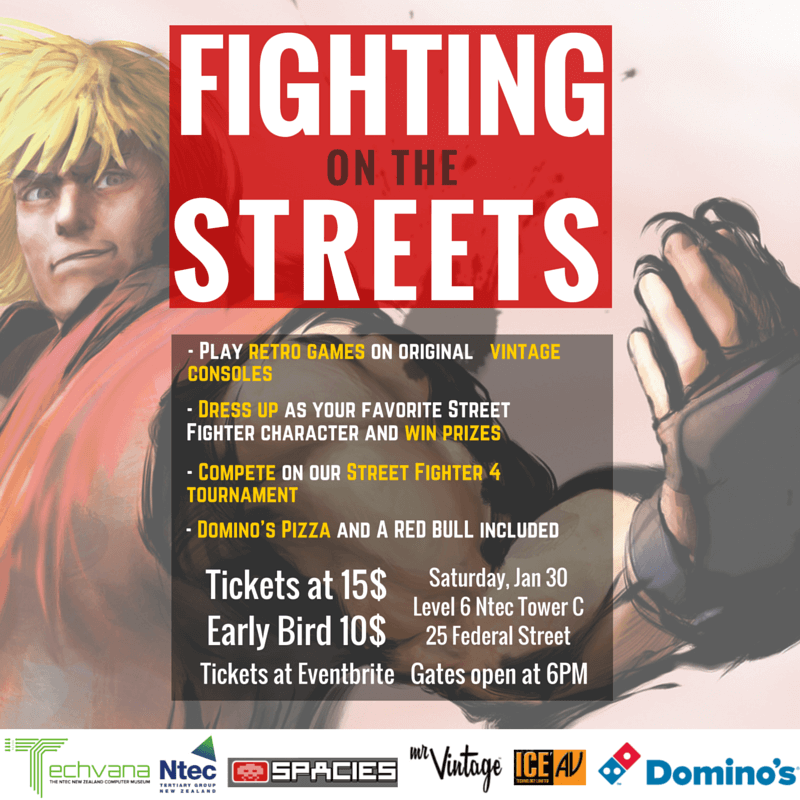 Food and beverages were sponsored by our amazing sponsors Domino’s and RedBull. 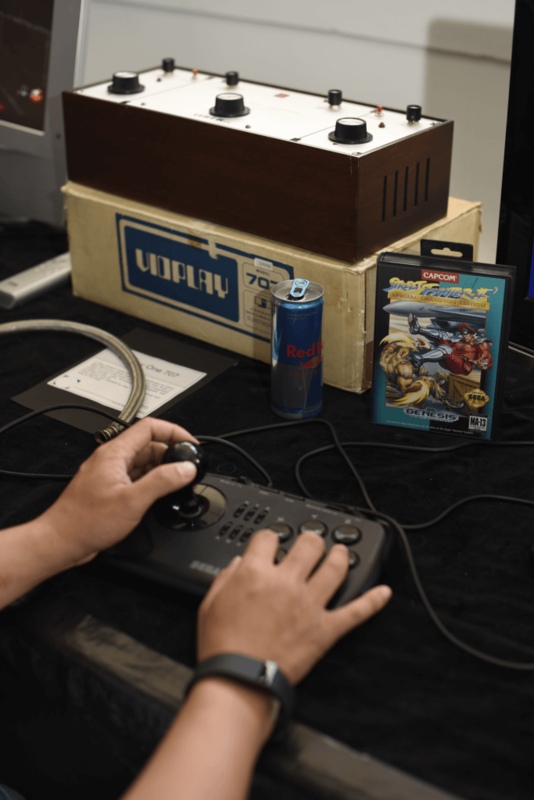 Attendees won prizes from Sony, Capcom, Mr. Vintage, Attic Attire and many others. We intend to hold similar events on a regular basis. 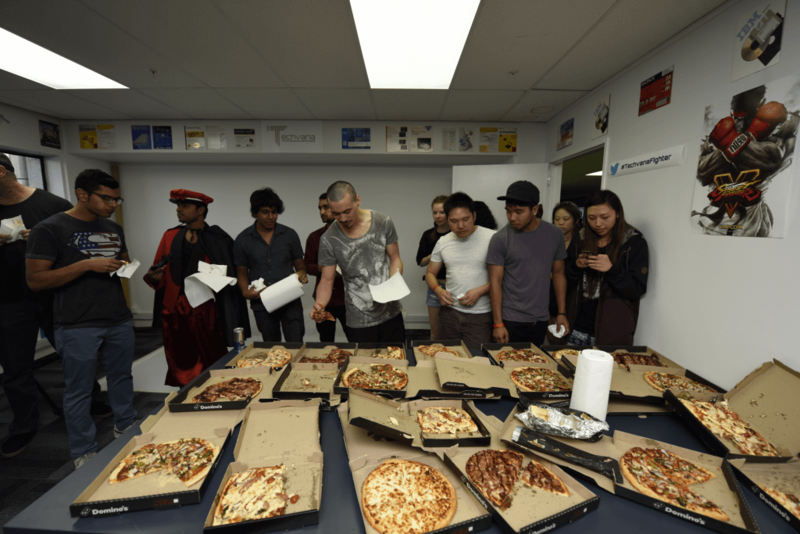 The event was great – some surprise wins, with enough free pizzas and energy drink to keep the buzz going all evening. 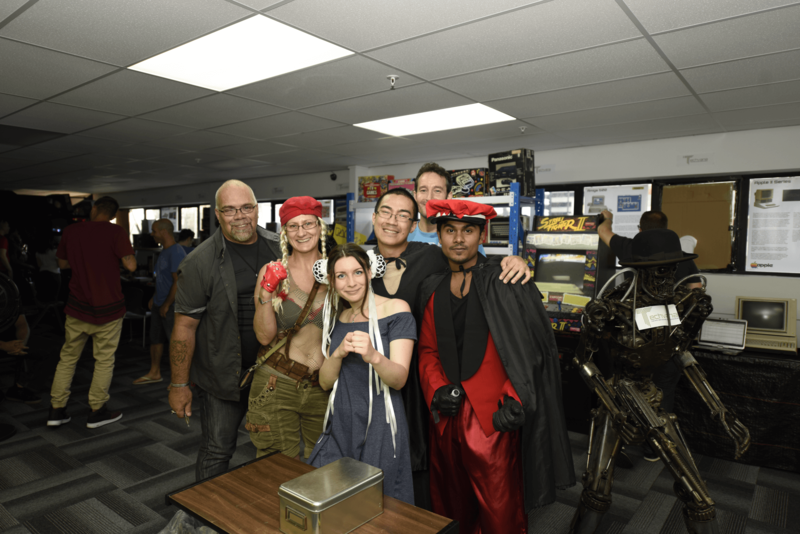 Without giving away too much details, a company of funky sculptures and friendly team in guises of old-time favorite game characters greeted me in, and immediately there were retro games, matches, and give-aways happening . 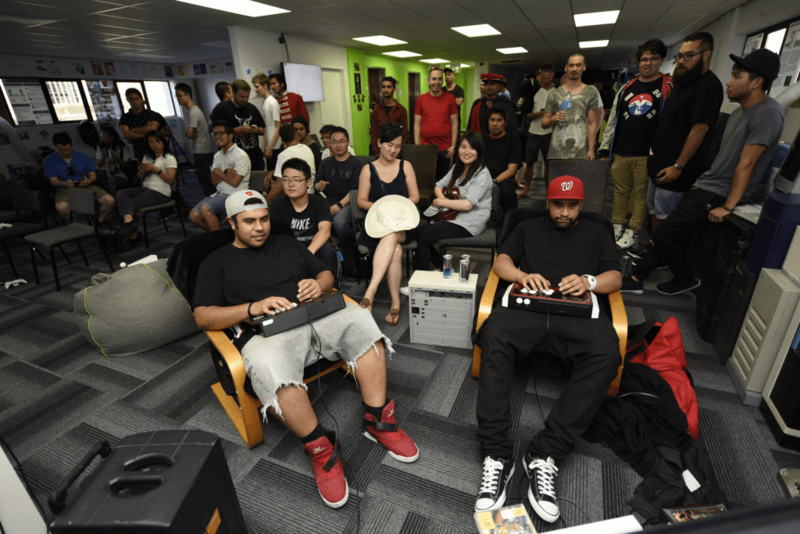 I would definitely check in again for events like this, or any others live plays in different game genres. 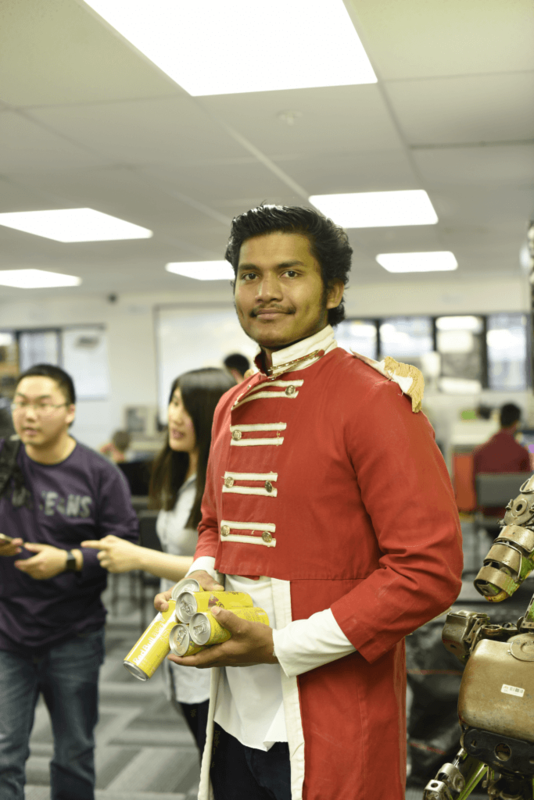 Auckland ICT – A New Zealand First, Do you need plastic anymore?